EVBOX Elvi 11kW EV Charger | 4m Cable | Plug Type 2 | WiFi | Meter | UMTS is designed for every electric car now, and in the future. It’s the only charger you’ll ever need. Buying another electric car in the future? Elvi evolves with you. Simply upgrade your charging cable & charging capacity. All thanks to its “click-on” features and modular build. 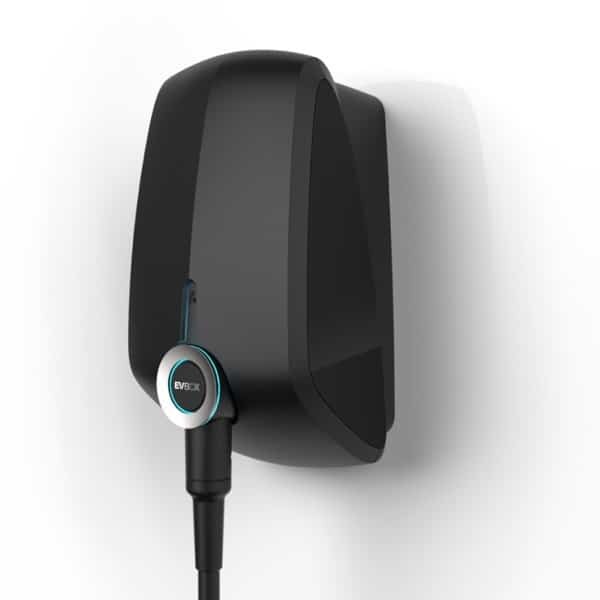 EVBOX Elvi 11kW EV Charger | 4m Cable | Plug Type 2 | WiFi | Meter | UMTS modular design enables easier and faster installation for both the electrician and the user. Elvi embodies just three components: the wall dock, the station and the cable. Have Elvi’s wall dock installed by an electrician. So all you need to do, is to click on the station and the cable, and Elvi’s ready to charge! Connected to the brand new Hey by EVBox app, Elvi allows you to track your charging sessions from the palm of your hand. Elvi also makes sure it consumes the available power in an efficient and cost-effective way. Plug in the cable to charge, and unplug the cable to drive. We’re keeping it safe and simple, so you can enjoy your electric car with zero effort, at full performance. EVBox is a global manufacturer of electric vehicle charging stations and charging management software. Founded in 2010, EVBox started when the most recent movement for electric vehicles (EVs) took hold. In 2017, EVBox was acquired by ENGIE Digital, a subset of French multinational electric utility company ENGIE. In July 2018, EVBox acquired French fast charging manufacturer, EVTronic. They are a supporter of the Formula E series, as the Official Associate Partner of the NIO Formula E Team. Join our ZERO Home Bills Community. 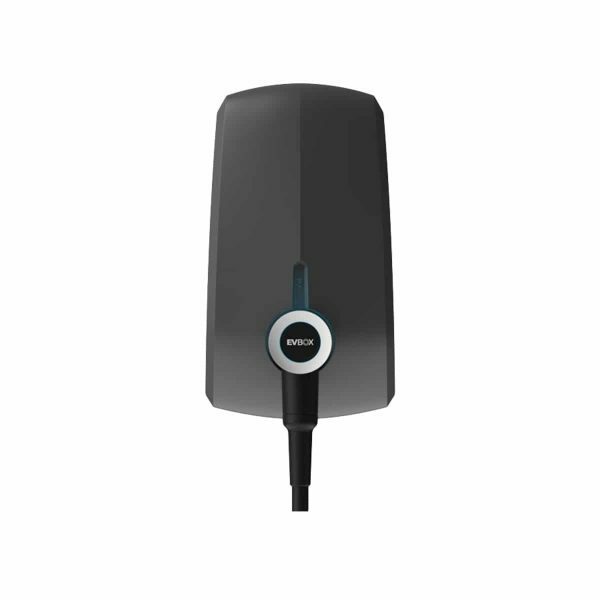 Buy the BEST EV Chargers from the BEST E-Mobilty manufacturers at the BEST Prices on ZEROhomebills.com by Solaranna. EVBox is a global manufacturer of electric vehicle charging stations and charging management software. Founded in 2010, EVBox started when the most recent movement for electric vehicles (EVs) took hold. In 2017, EVBox was acquired by ENGIE Digital, a subset of French multinational electric utility company ENGIE. In July 2018, EVBox acquired French fast charging manufacturer, EVTronic. They are a supporter of the Formula E series, as the Official Associate Partner of the NIO Formula E Team. Join our ZERO Home Bills Community. BEST Products from the BEST Brands at the BEST Prices on ZEROhomebills.com by Solaranna.